Join new party OUTRÉ VOYAGE from HOMODROP affiliate Marie Malarie!! Feel comfortable and release your mind from all unwanted feelings. We don’t believe in limitations. The only thing we demand is an unconditional love for music, dance, and people. 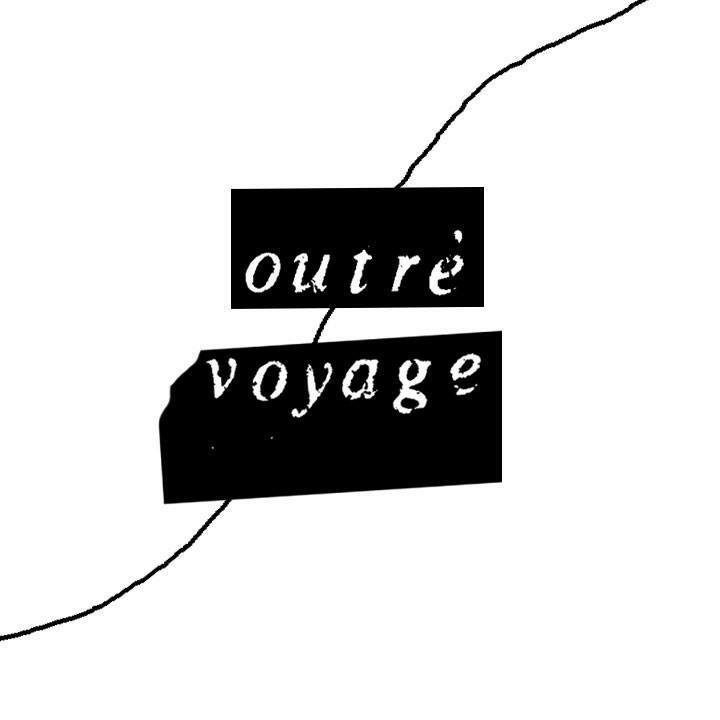 OUTRÉ VOYAGE is a queer audio-visual experience and will present the best sounds and visual arts by local and international performers. From live acts to interactive installations, OUTRE VOYAGE can’t wait to welcome you into its unique and intimate space.